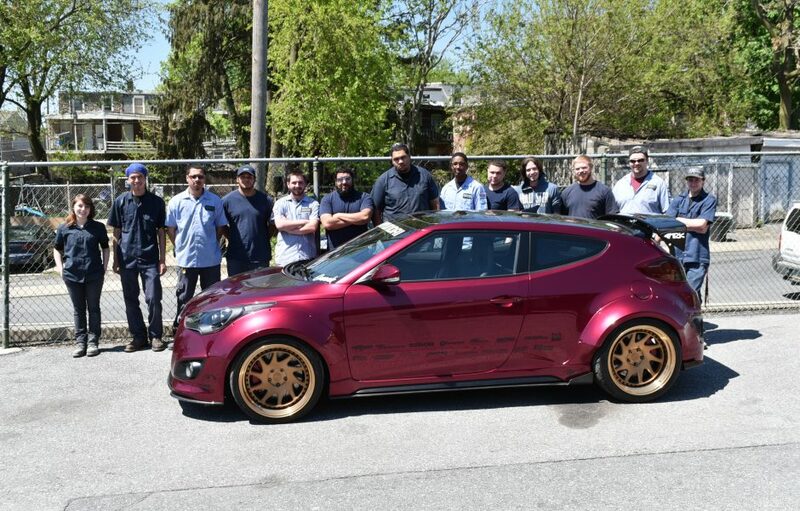 Next Generation Ready to Turn laps! 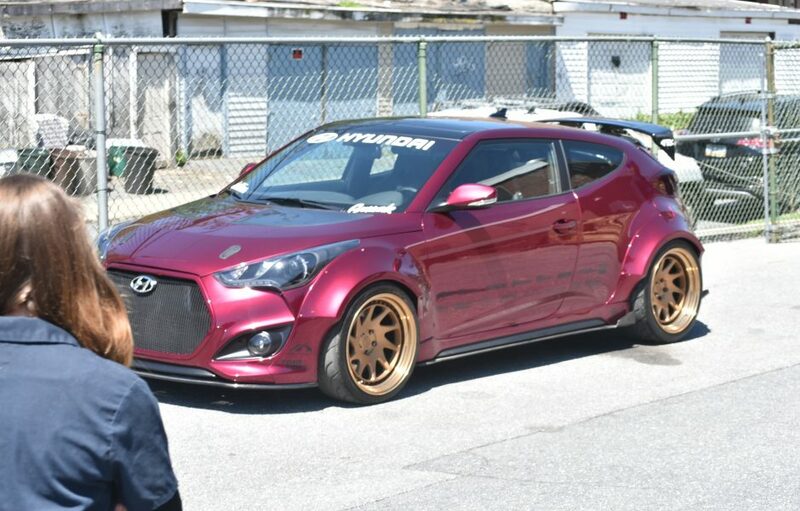 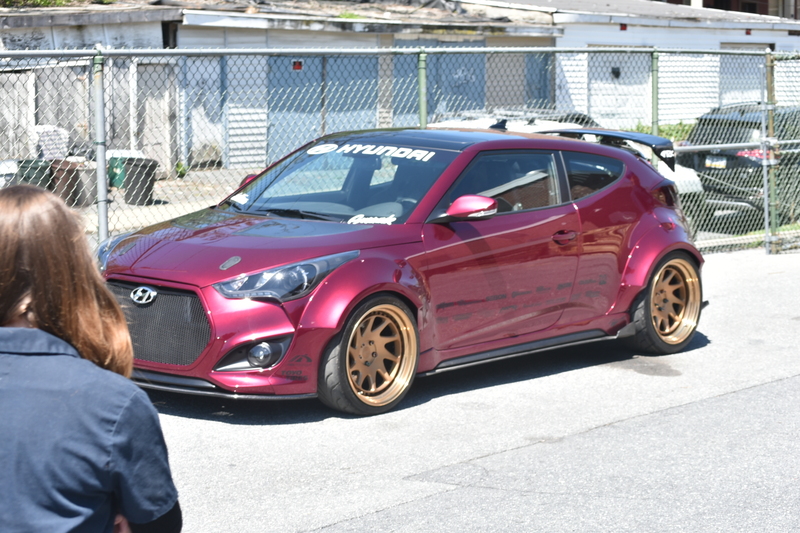 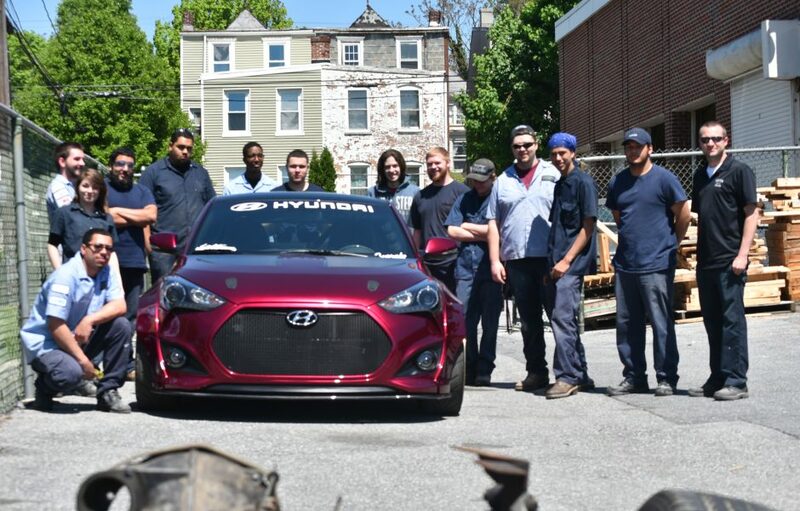 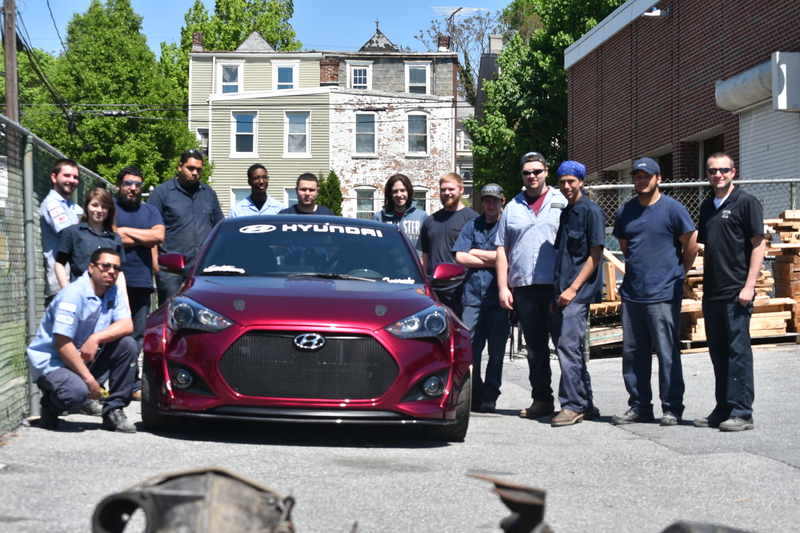 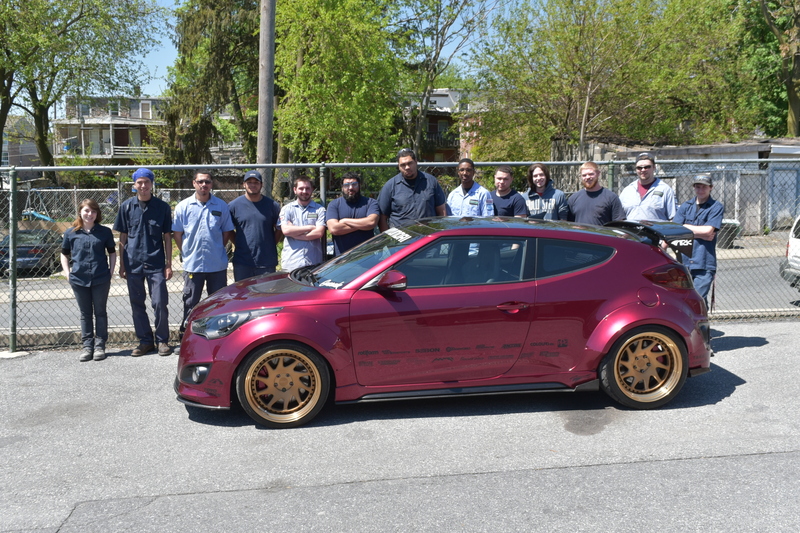 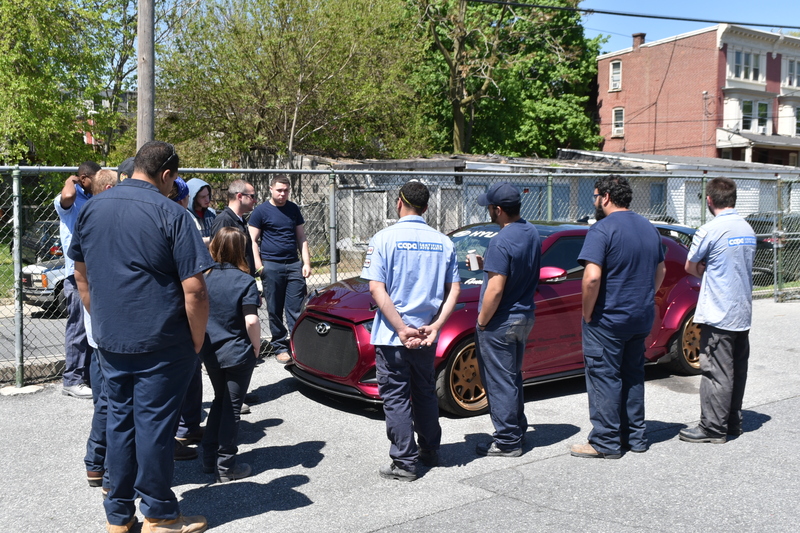 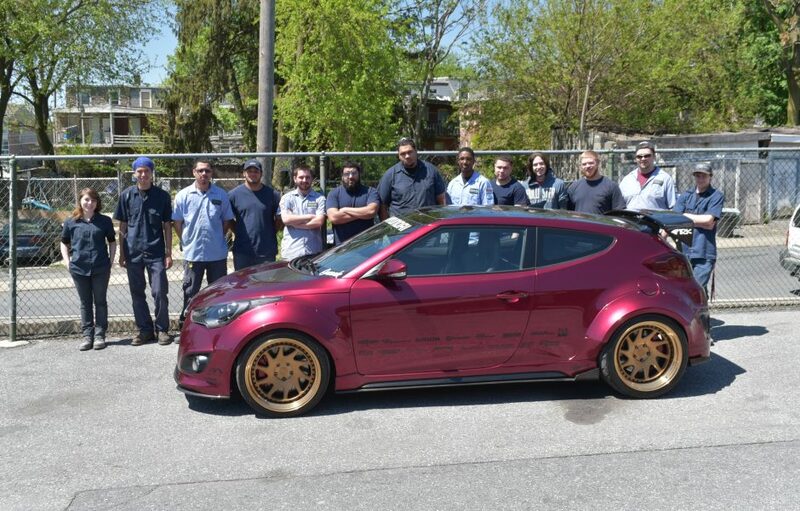 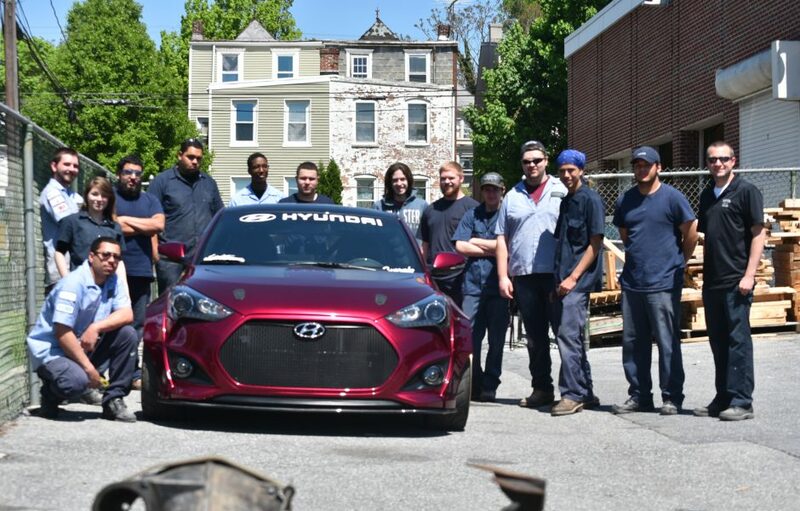 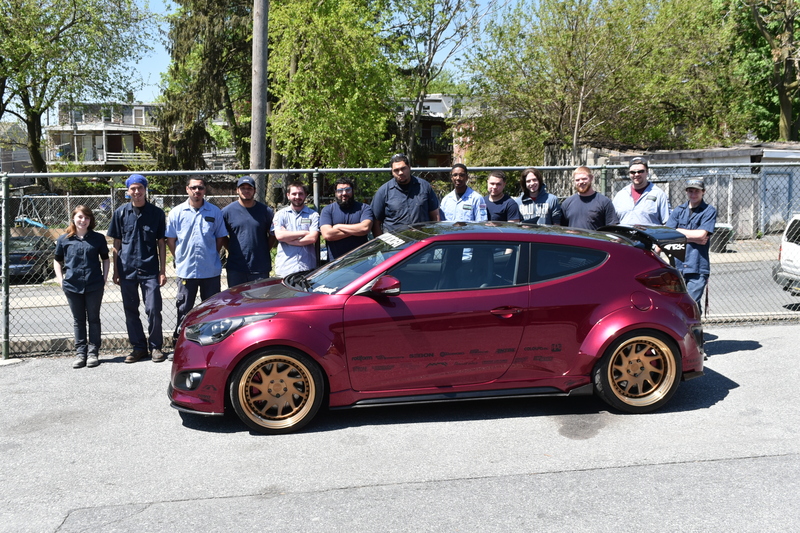 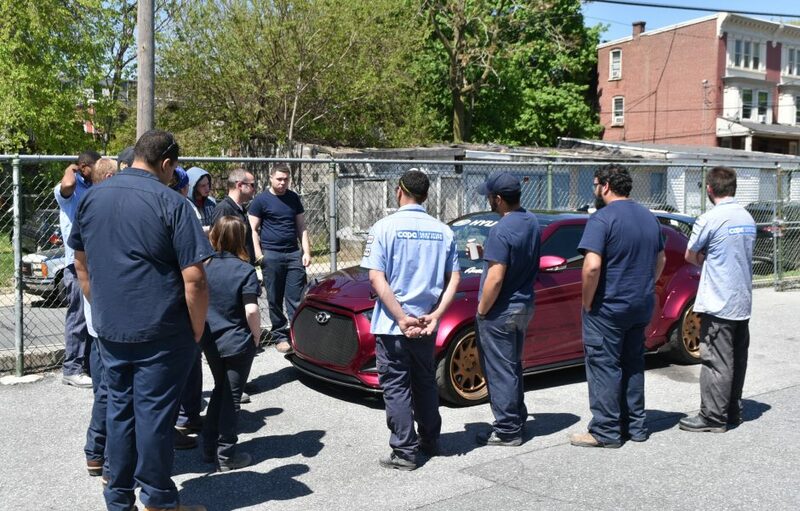 The Gurnade Veloster made a visit to Thaddeus Stevens College of Technology on April 28th. 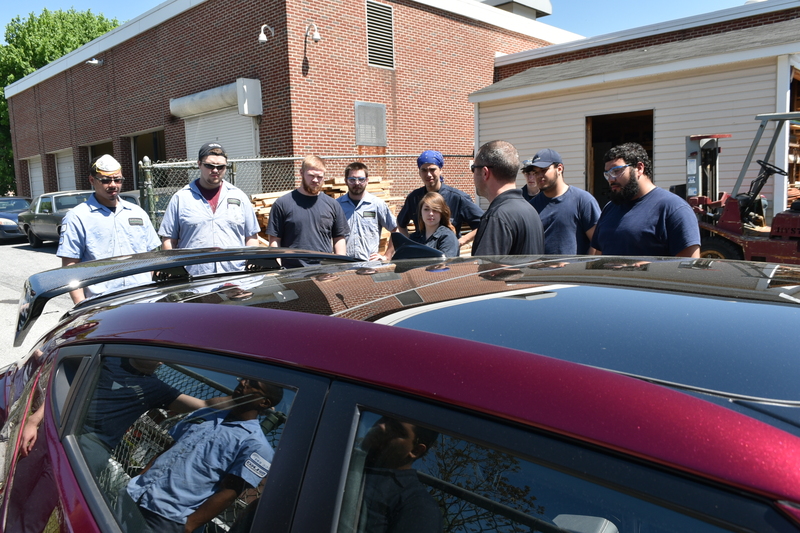 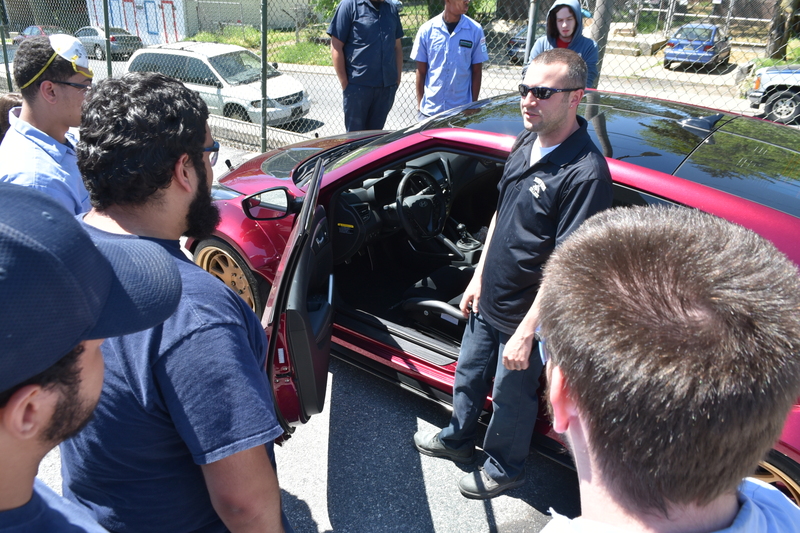 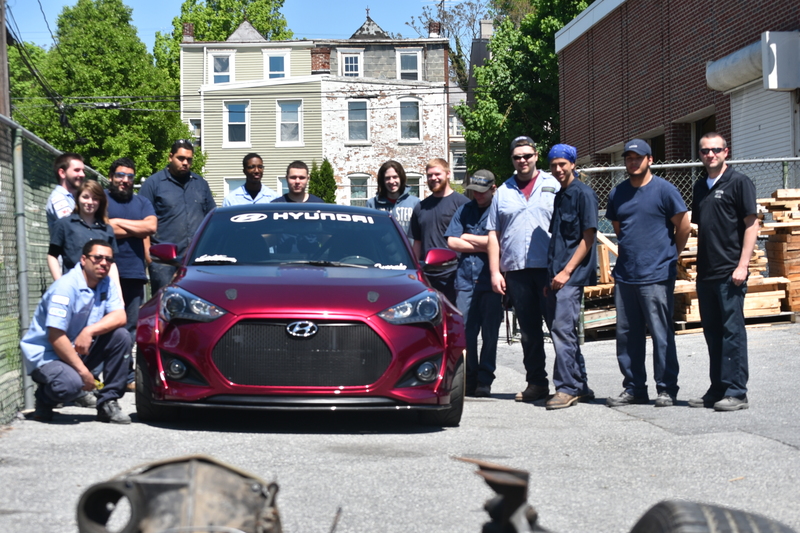 The students from the collision repair program got an up close look at all the aftermarket features of the 2016 Hyundai SEMA build. 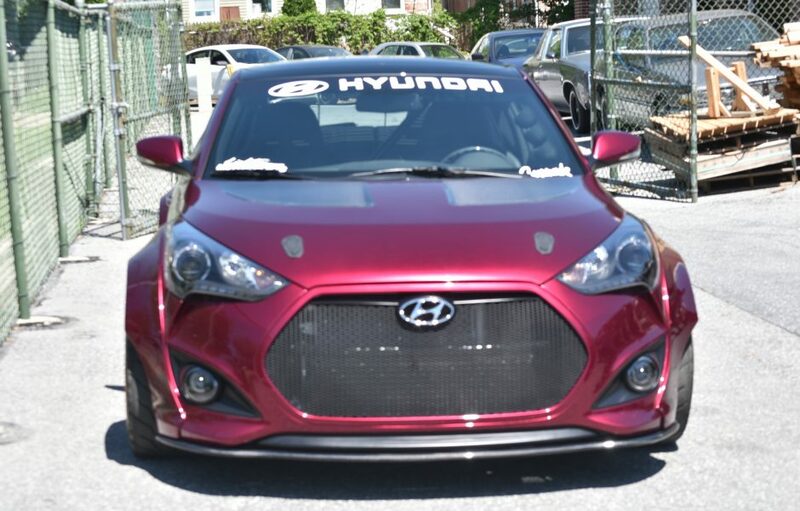 Looking back on Daytona Speedweeks! 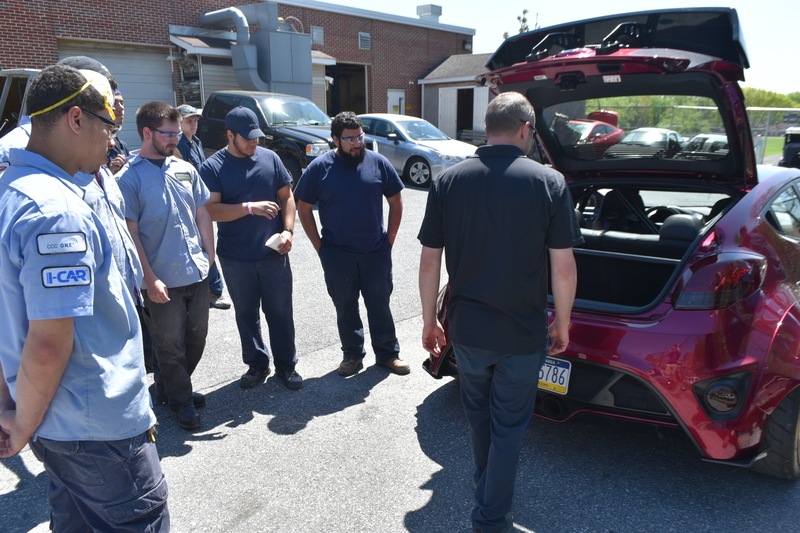 The BGR truck had a little issue in tech inspection so we had to close up the wheel openings.